Website ads are displayed between the page title and the copy on all pages of the website. The order of the ads changes randomly every time a page is loaded. Clicking on an ad opens a new page. File format: Ads are accepted in the formats JPG, PNG, GIF and animated GIF. Size: Ads must have a width of 150 pixels. The maximum height is 150 pixels. 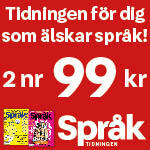 Ad in SFÖ’s journal Facköversättaren. 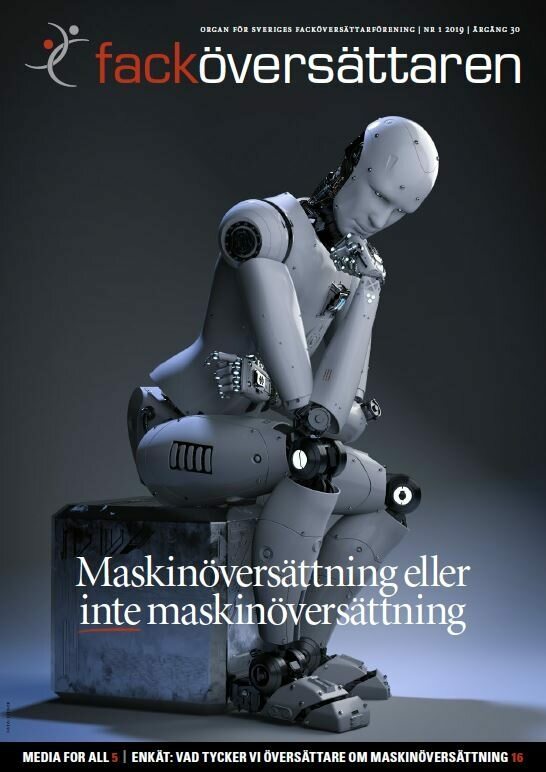 The journal is published digitally (PDF) 4 times a year in Swedish. It is distributed to all members and numerous other recipients. It is disseminated in our members’ networks and announced on the SFÖ website and Facebook account as well as on other websites in the translation industry. The latest issue and links to all previous issues can be found here. For other sizes, ads in several issues, advertising together with www.sfoe.se or ad packages in connection with conferences etc., please request a quote at kansli@sfoe.se or call +46 8 522 963 00.